Each counselee is different from the last one. Is your counselee shy, or lazy, or vivacious, or critical, or polite, or bored, or jealous, or...? These types of attitudes and actions should be taken into account as you counsel and may actually be part of the problem that brought him to you (or possibly part of the solution). 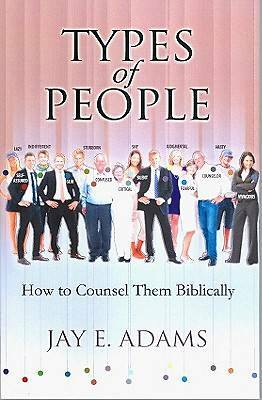 This book takes a brief look at many attitudes or actions from a Biblical perspective. Shining the light of God's Word, it encourages the pastor or counselor to ponder such questions as - Is this just her personality or is it a sinful lifestyle? Does God's Word have anything to say about it?